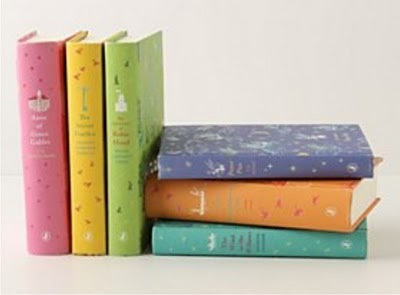 Frankly, when you add Anthropologie and books, you can't get anything but amazing. Crazy amazing, even. 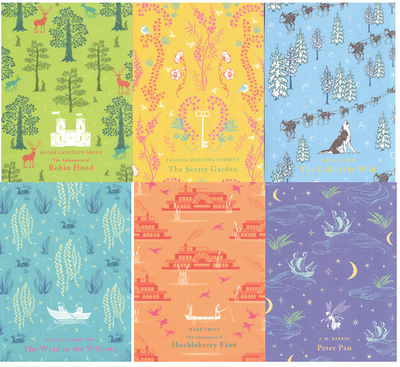 I'm loving these new takes on old classics - Peter Pan, Anne of Green Gables, Robin Hood, The Secret Garden. When's the baby gunna come?